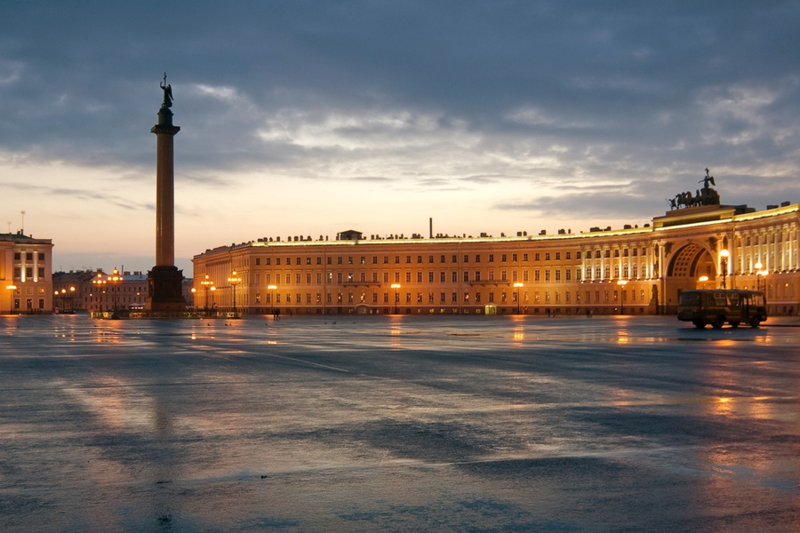 On the site of the General Staff on June 9, from 18:00 until 02:00, the marathon "Untitled" will be held, it will be devoted to two museum expositions: "Arta Povera" and "Ilya and Emilia Kabakovy", as well as the anniversary of the 1968 events in Paris. At the opening, the head of the Hermitage Mikhail Piotrovsky will perform, then the participants will present the 1968.digital show, the project will be presented by its creators Mikhail Zygar and Karen Shainyan. In addition, viewers will be shown movies, for example, "Dreamers" Bertolucci. The round tables will be discussed by historians, art critics and film critics. Also in the program performances of artists and DJs.